4 days/3 nights Hotel, all meals and drinks when all inclusive, all taxes. Transfers and 2 days fishing a Cruiser. Based on 2 per room and 4 per boat. Includes: Transfers. All Loreto packages include fishing licenses. 4 days/3 nights hotel, all taxes, 2 days fishing super panga, and transfers. 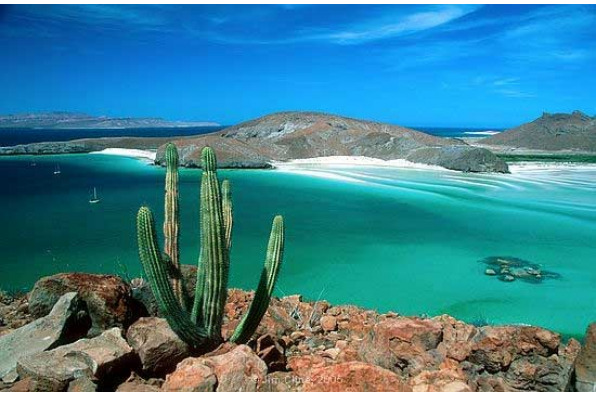 All Loreto packages include fishing licenses.